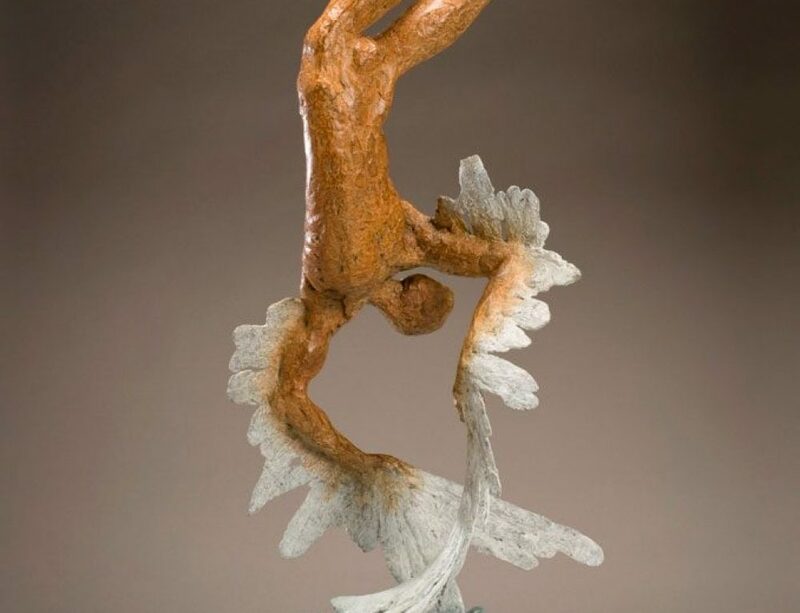 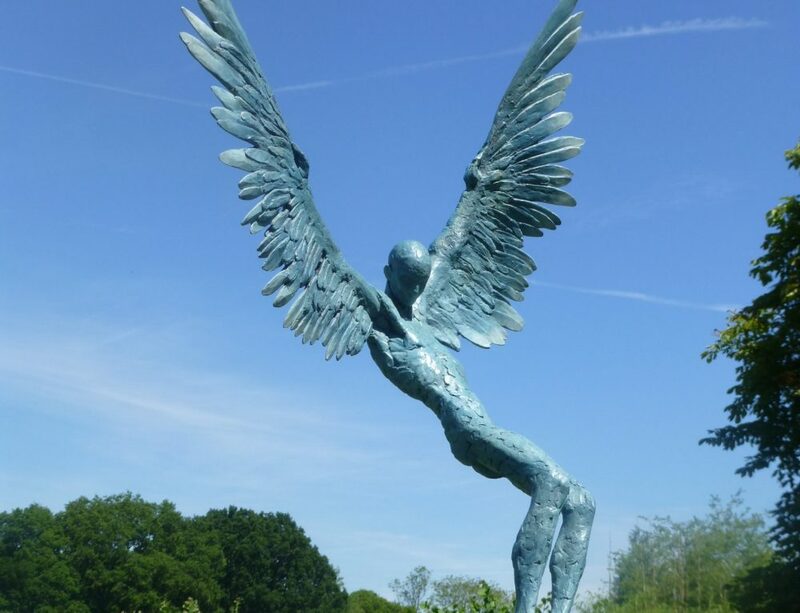 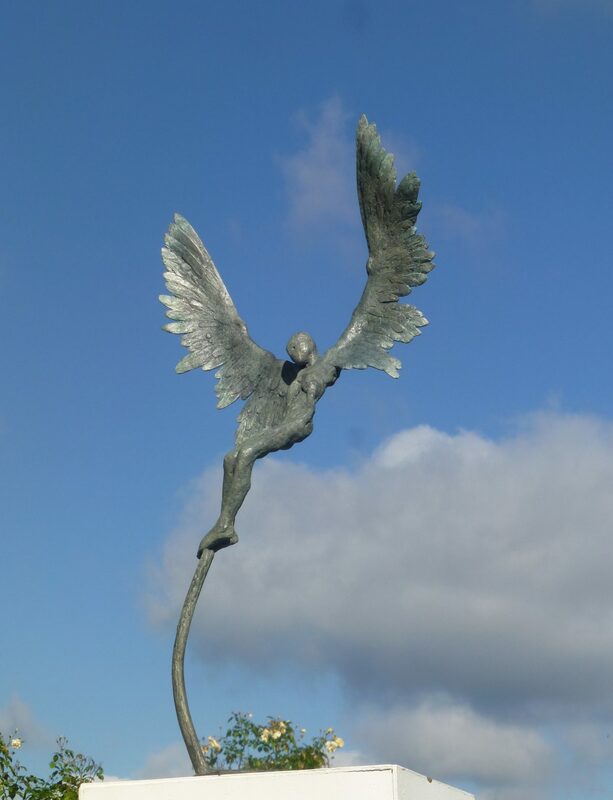 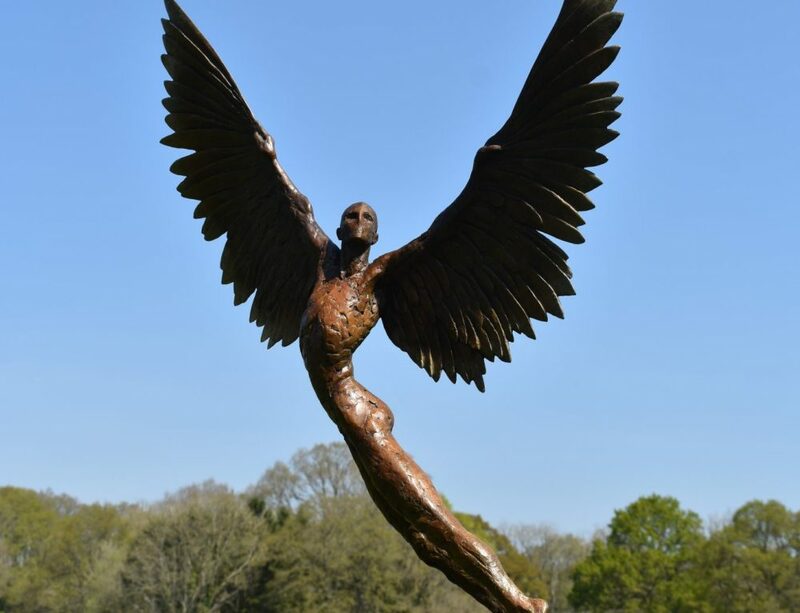 This piece of sculpture is showing ‘Icarus’ falling from the sky. 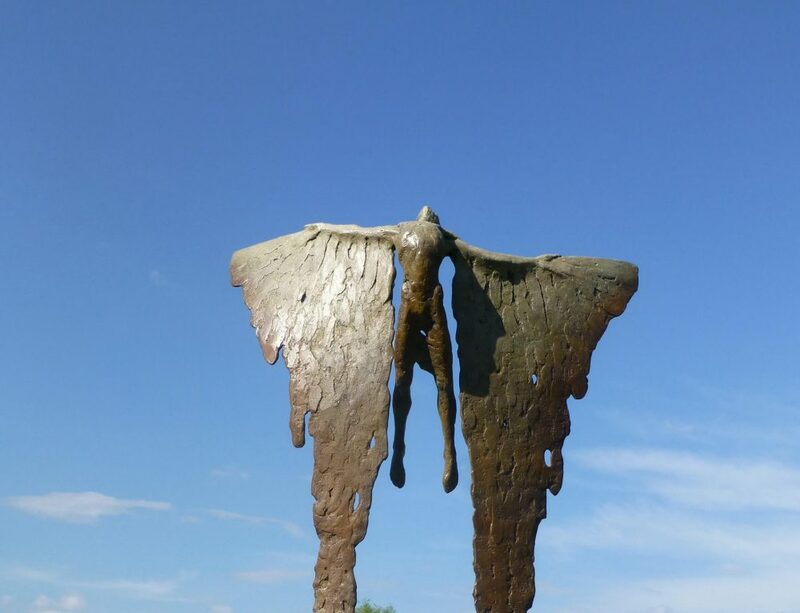 His wings have started to melt away and there is nothing to support flight any more. 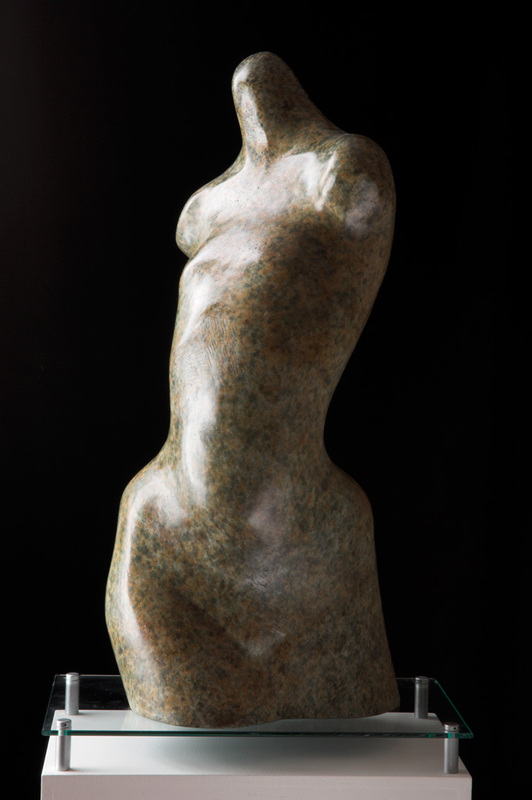 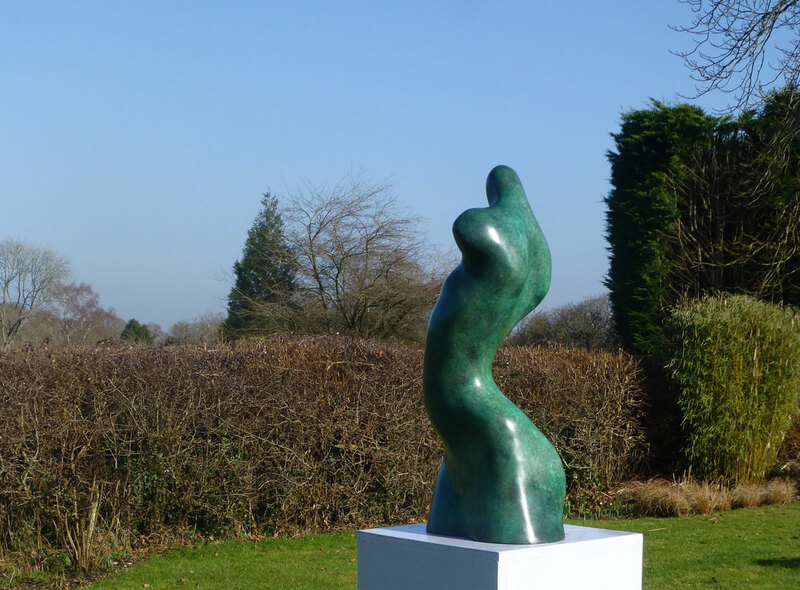 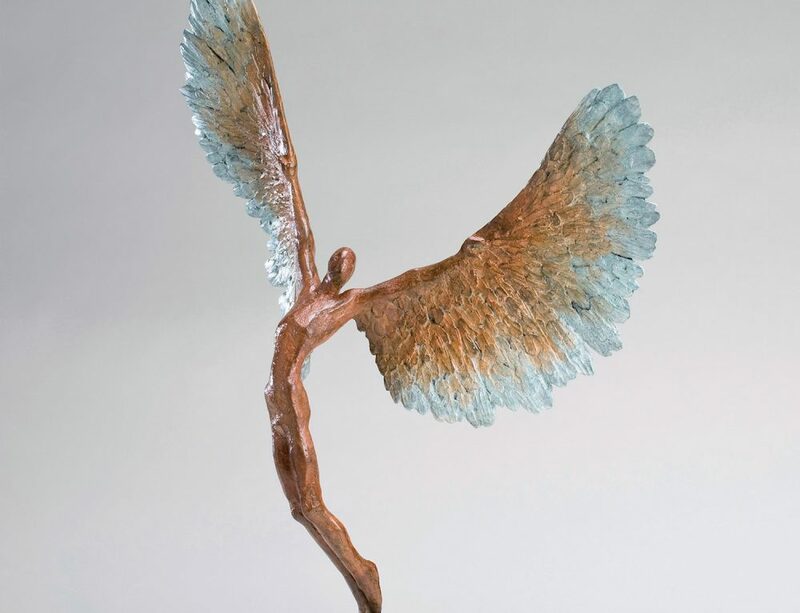 This bronze figurative piece of sculpture is 55 cm high and 35 cm wide and is one of a small edition of 9. 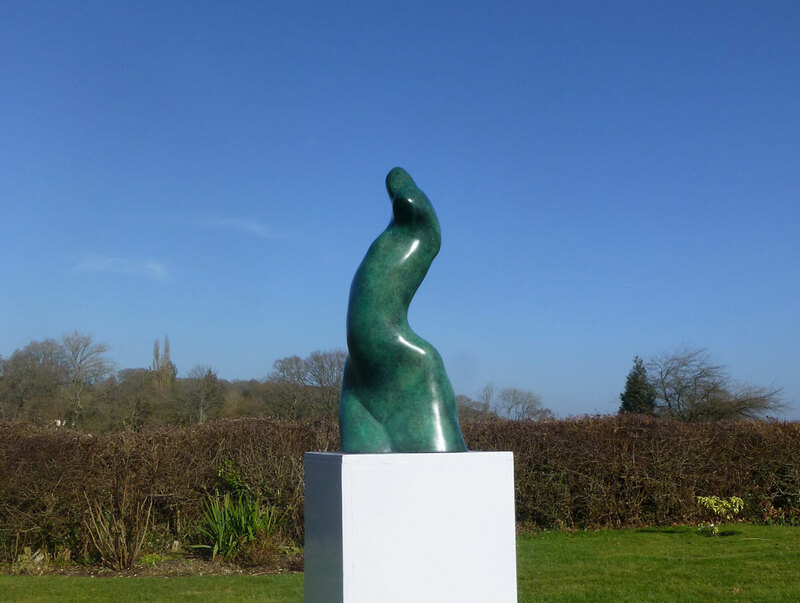 It would work best as an interior artwork.